Need to clear customs fast? 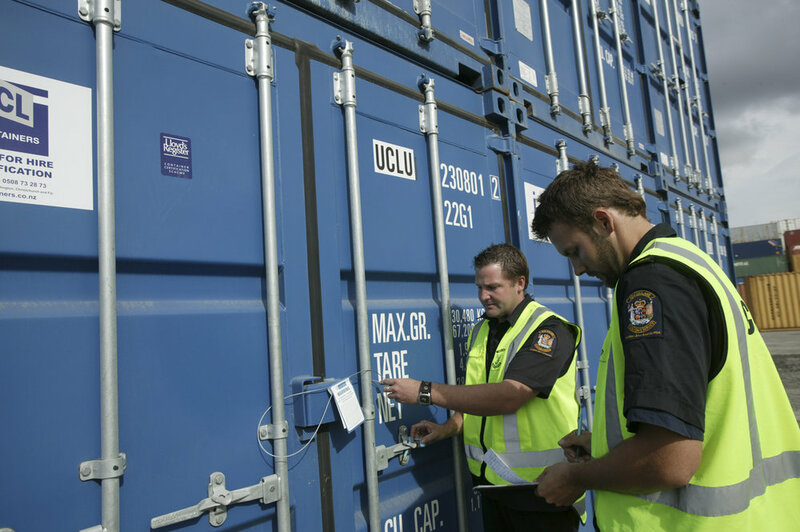 Our experienced experts can help you clear your goods quickly and efficiently! We realize that international trade can be challenging and our customs experts can guide you through the process quickly and efficiently. Our experts will help you establish the rules for determining weather goods "originate" in the territory of the NAFTA countries. Verifying the classification using a professional customs broker is a great way of protecting both compliance records and the revenue of duties and taxes. ACB Global import provides complete customs service. We are experts at understanding our clients business's and operations to ensure that we exceed the customs clearance process smoothly and efficiently. Our Cost-Efficient Service eliminates expensive consultants and attorneys. As all of the complexities of trade are increasing, ACB will expertly clear the path, so that you can focus on growing your international trade. Worry-free. please call us at 813-884-1900. ACB is very professional and are easy to reach if I need to talk to someone on the phone. If you need a customs broker I highly recommend this company. They are more personal towards my business needs. ACB makes sure I know where my freight is and when it will arrive It is normally cleared upon arrival! No waiting for customs clearance which means same day delivery! By all means, give them a try! We have been using ACB Global for years. Robin and her team have always been very helpful in assisting us with our shipments. We would highly recommend using them.